Holy-War is a complex browser-based role playing game that you can play for free! Dive into the age of the Holy War! 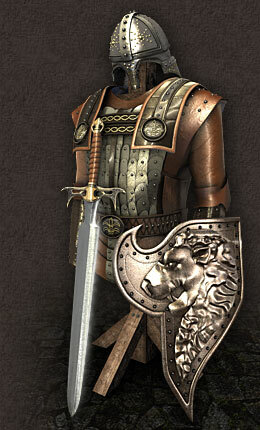 Take on the role of a Knight as a Christian, Saracen or Pagan and conquer or defend the Holy Land!